PAN STYLE has been updated. Originators, Ludovica+Roberto Palomba have reinvented this classic cylindrical single lever mixer and created a new collection with a more classical look but which retains its principles of elegance and simplicity. PAN STYLE has been designed and manufactured to respond to changing consumer taste. 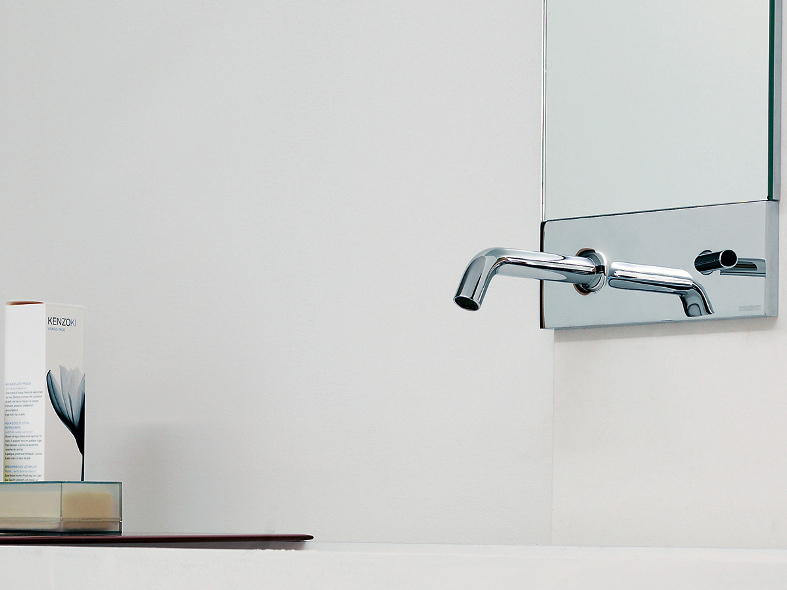 Maintaining its organic form, PAN STYLE's generous proportions with its tall arched spout provide a beautiful contemporary aesthetic ideal for luxury bathrooms and kitchens. 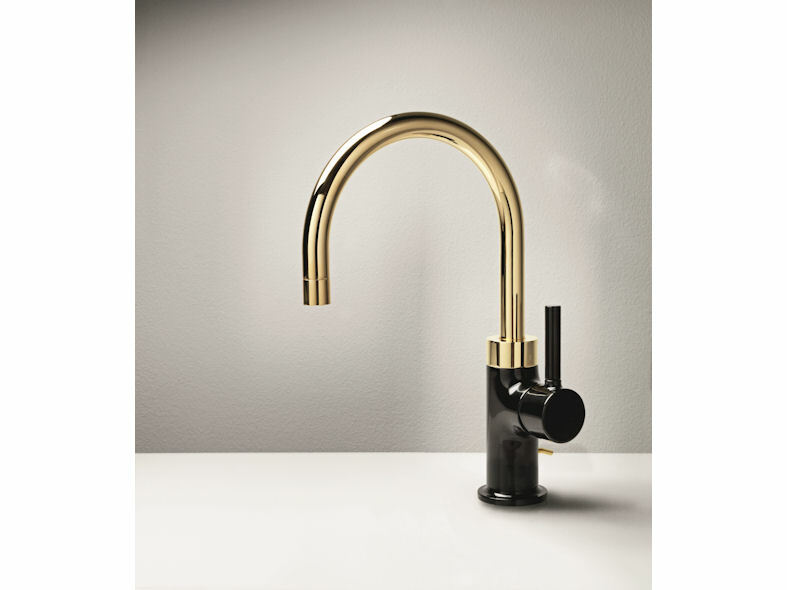 The collection will be available later this year in chrome as well as a two-colour version: chrome spout teamed with white body, or gold-finish spout with body in black for a product with an even more refined look. Single lever mixers collections equipped with sintered ceramic disks cartridge with 35mm diameter, certified in compliance with all international standards.